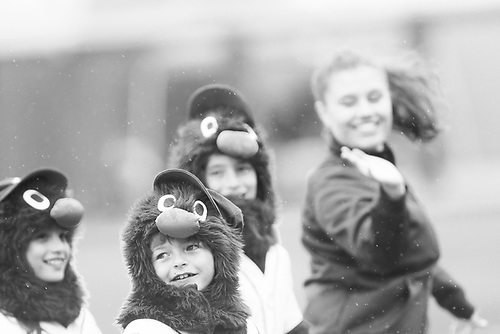 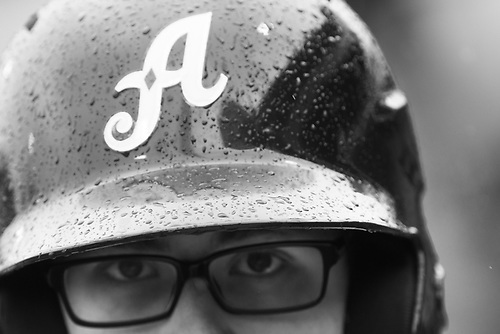 It rained early Sunday, but not enough for a delay. 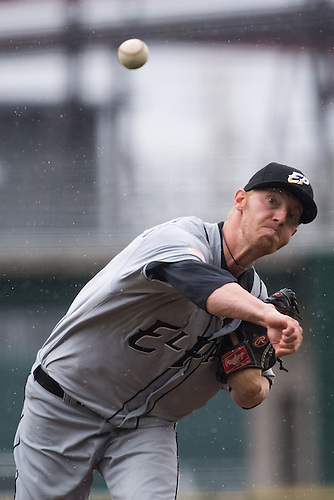 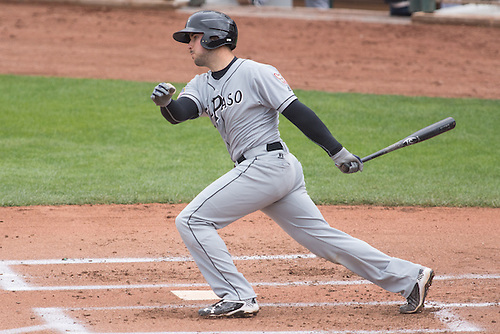 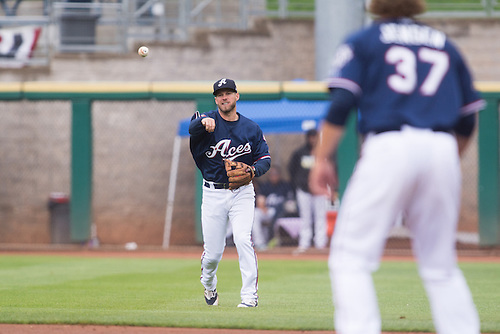 Reno won the game and shortened series of the Chihuahuas. 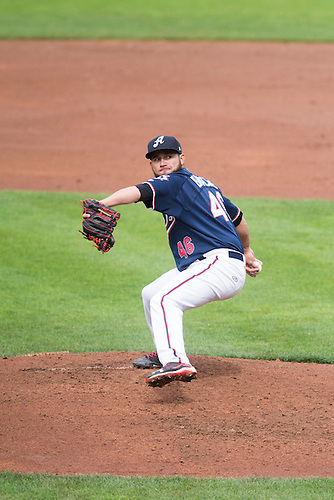 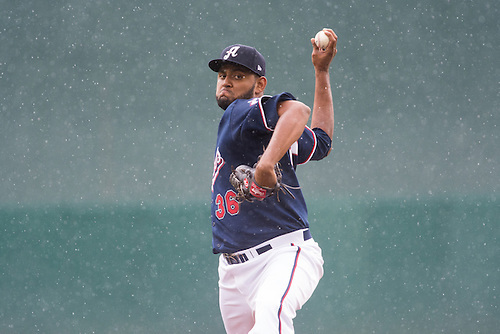 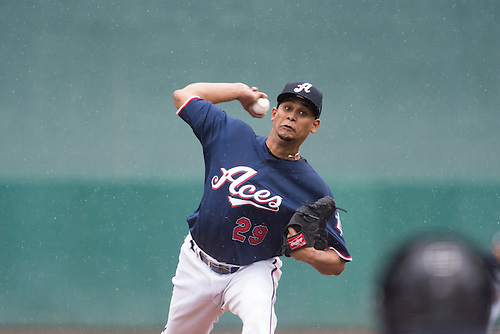 Aces starting pitcher Edgar Garcia cruised through seven innings and the offense tallied 11 hits. 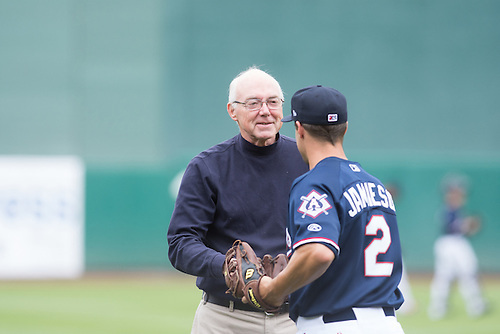 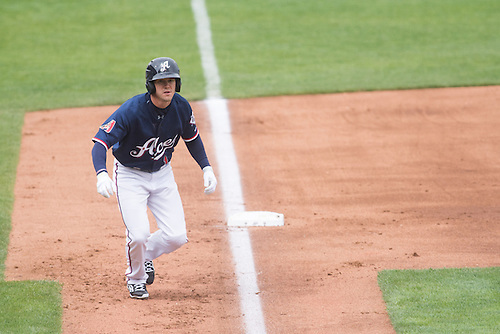 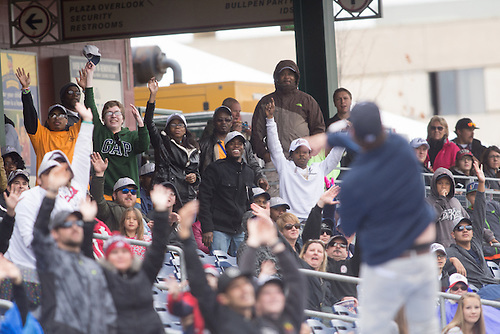 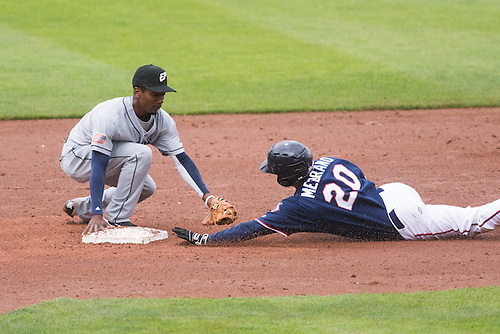 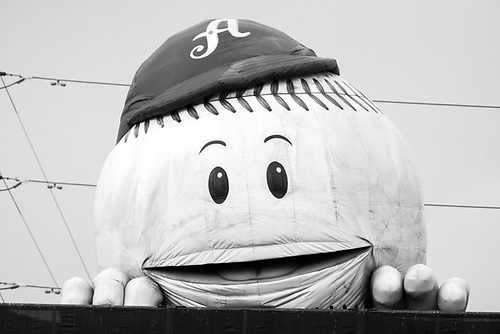 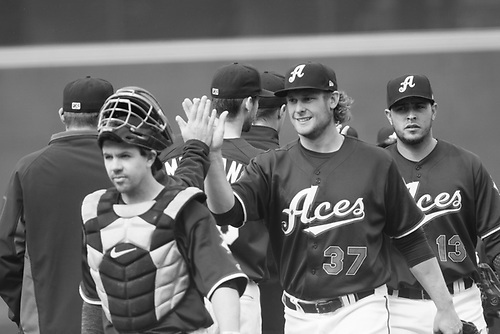 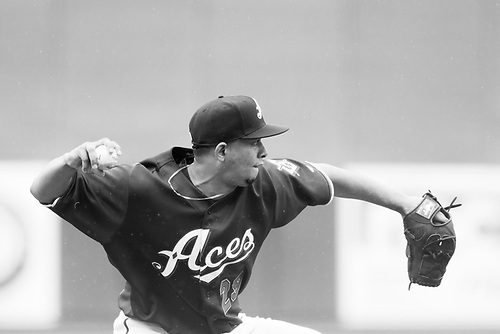 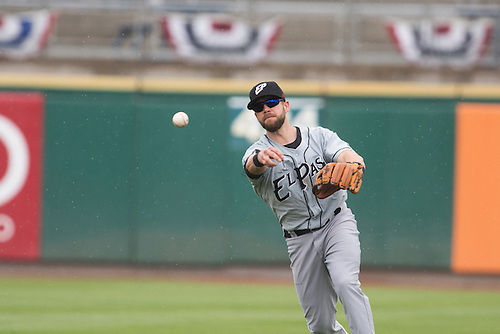 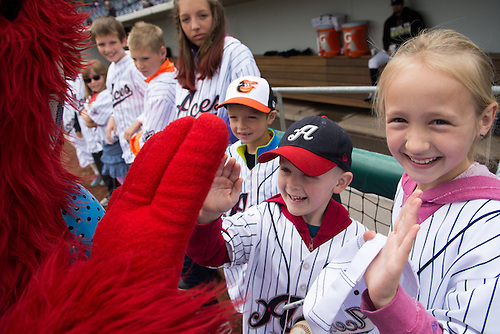 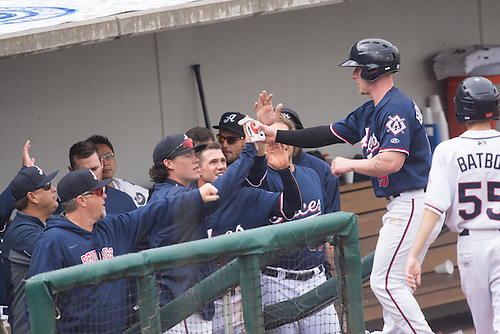 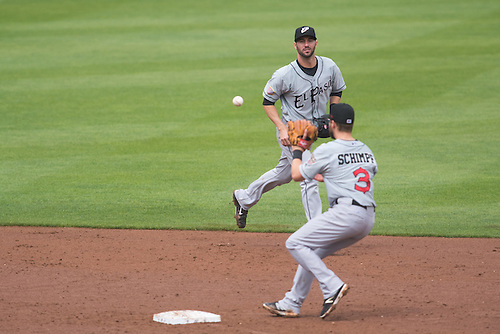 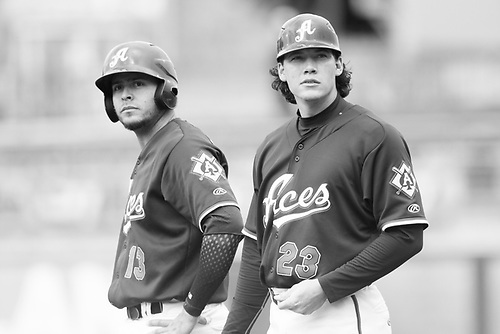 Tomorrow, the Aces welcome the Albuquerque Isotopes to Greater Nevada Field for four games.